Are you responsible for organising events on a regular basis? Do you sometimes struggle to find all the answers? We know all too well that the successful execution of an event relies on so much behind the scenes planning and communication. We recently invited people from the eventing community to attend a tailor made workshop related to event marketing, incorporating targeted advice for event planners and organisers. 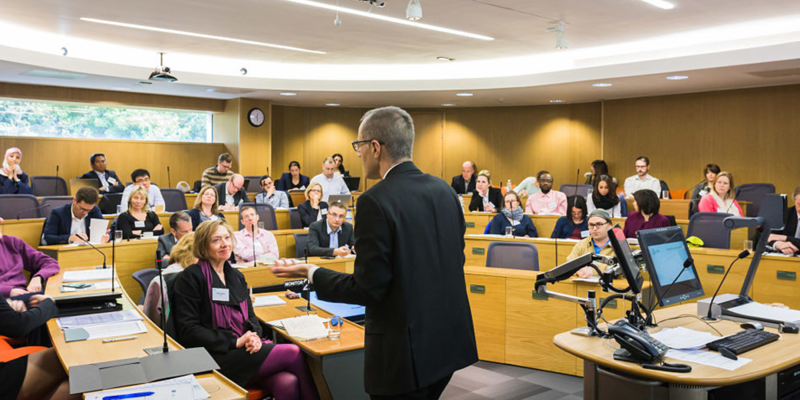 Following on from the success of this event, we strongly believe that there would be a demand for further workshops and events here at the University - a platform where peers and like-minded colleagues can network and share best practises and ideas. It would be great to gather feedback from this community to gauge exactly how much interest there would be for such events and indeed what content would be useful. Please spare two minutes to share your thoughts and help shape, what could potentially be an incredibly beneficial programme of events. If you would like to hear more about the progress of these events, please sign up to our mailing list. You can of course opt out from these communications at any time. Many thanks for your cooperation. We hope to see you in the near future.